Grace Blue and SI Partners are joining forces to advise advertising, comms and tech clients on M&A deals. The executive search agency and the M&A advisor are forming a global strategic partnership, with hubs in the US, UK and Asia. 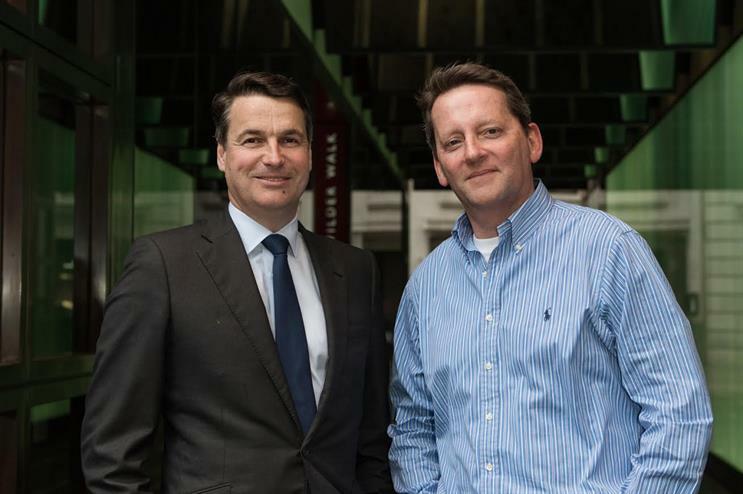 Ian Priest, Grace Blue’s global chief executive, and Charles Fallon, a partner at SI Partners, will lead the new partnership along with senior figures in the US and Asia. "We’re bringing our people skills together with [SI Partners’] finance and deal-making skills," said Priest, "it’s an interesting new angle for our clients". Priest added that there were new kinds of buyers in the market for creative and media businesses who will need help assessing the different kinds of cultures within agencies. Priest mentioned Deloitte Digital’s acquisition of digital creative agency Heat earlier this month as an example. Grace Blue has created a unit, called Grace Blue Acquisitions, to bring the new services to market. Under the present deal, Grace Blue and SI Partners will share only resources such as offices, staff and expertise, but Priest and Fallon said there was a possibility of the two companies financially integrating in the future. Priest said staff from Grace Blue will use their knowledge of the people within the media, communications and tech worlds to advise clients looking to buy agencies, helping them pick the most compatible target. Those on the SI Partners side will focus more on agencies looking to sell, advising them which companies could help them achieve their expansion plans and under what conditions. Other senior figures involved in the partnership include Michael Maedel, the former Asia-Pacific chairman at J Walter Thompson who now works at Grace Blue; Alistair Angus, SI Partners' global corporate finance practice leader, and its North America chair, Dr Dana Ardi.